I use this daily because of being so comfortable. The lace on the bottom dresses it up. Have these in all colors and lengths! These are great to wear under skirts or dresses. 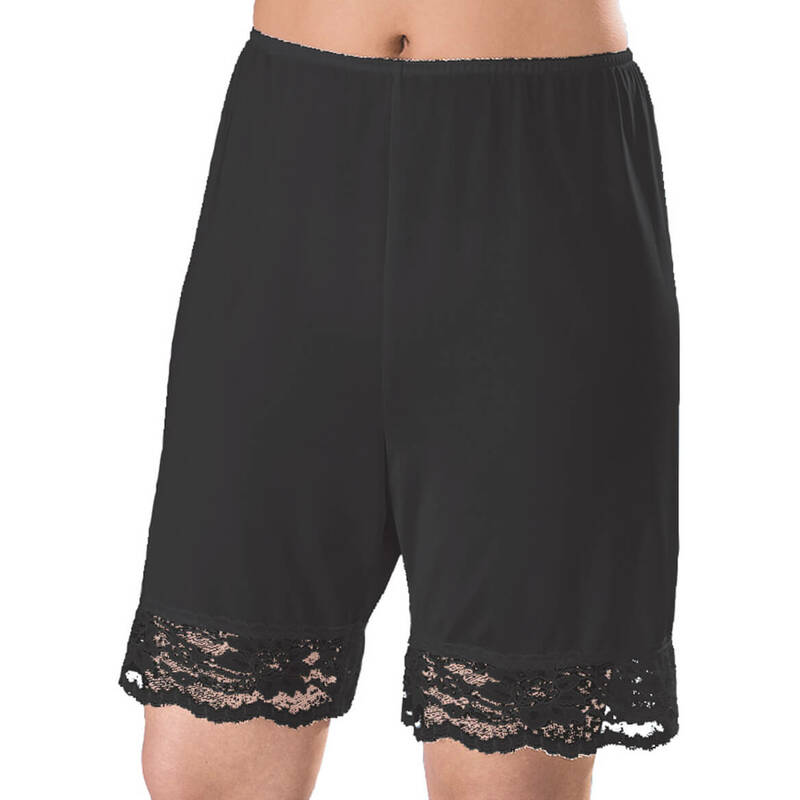 I used to wear sport-style shorts until I saw these in the catalog. They are not as bulky as shorts, and the lightweight silky fabric feels cooler in warmer weather. 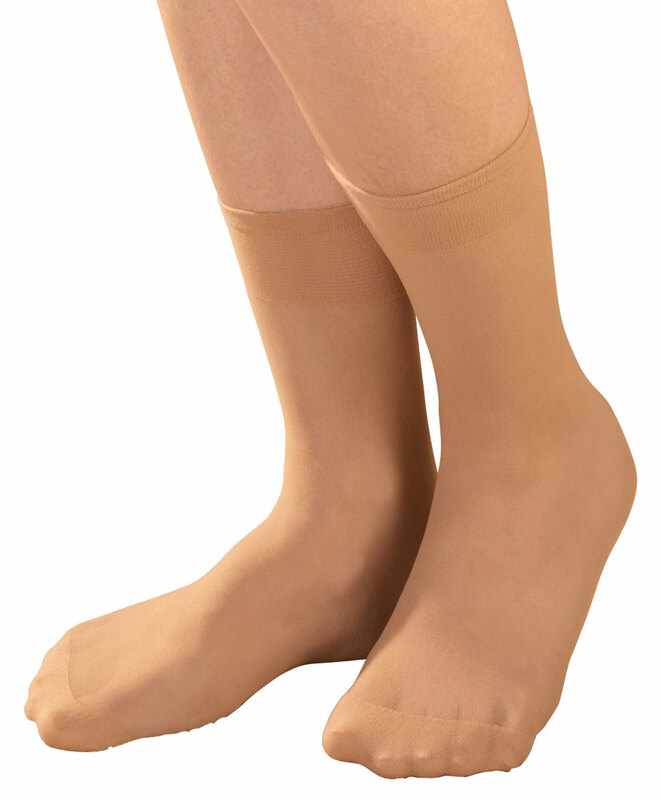 I wear these with my longer skirts, and the shorter version for skirts at knee level. Great to wear under long skirts! they were not long, came barely below the knee and I am 5'3"
I stuffed them back in a drawer until I can figure out what to do with them. 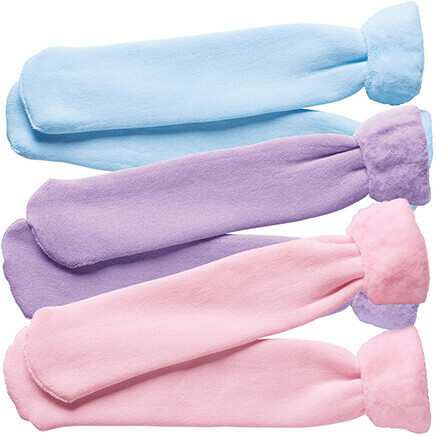 i have been ordering these for years and they are so comfortable. I need them to wear under my pants. These pettipants are much more comfortable than a half slip and they keep my legs from rubbing together. Wore them in high school; still love them! These are the pants I sleep in and they are near impossible to find! I am so thankful I found them here! New easter pants suit had transparent pants. Haven't seen this product anywhere else. Can't wait to wear with my skirts. I wear these under skirts instead of a slip because I don't wear hosiery anymore. I like style of these pettipants. 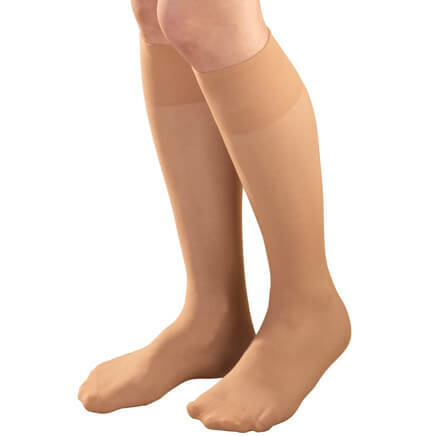 I have two pairs of the shorter version of these and I sure have gotten the use out of them. They work well with my skirts and dresses. I had one a while back and loved it. Liked the short ones so much wanted a long pair also. Hard to find item, was pleased to find you carried it. Purchased for myself to ware under dresses. Can't fine any of these in our town! Can't find half slips anymore. Will try this. They keep unlined slacks from sticking to legs after sitting. For my light colored skirt. I bought something like this years ago and have never found them again until now. They make wearing dresses so much more comfortable. Hopeful these will work in the summer under skirts. I wear these all the time instead of slips. they will never get caught in your other under garments. These are a sensible comfortable choice for modesty. purchased the short from MK great purchase - will come back again and again. These are not easy to find elsewhere so bought them here. I like to wear these in place of short slips because they do not ride up. Have been looking for this to wear under light summer dresses. Wore them all the time as a teenager. What is your sizing for pettipants? BEST ANSWER: Thank you for your question. 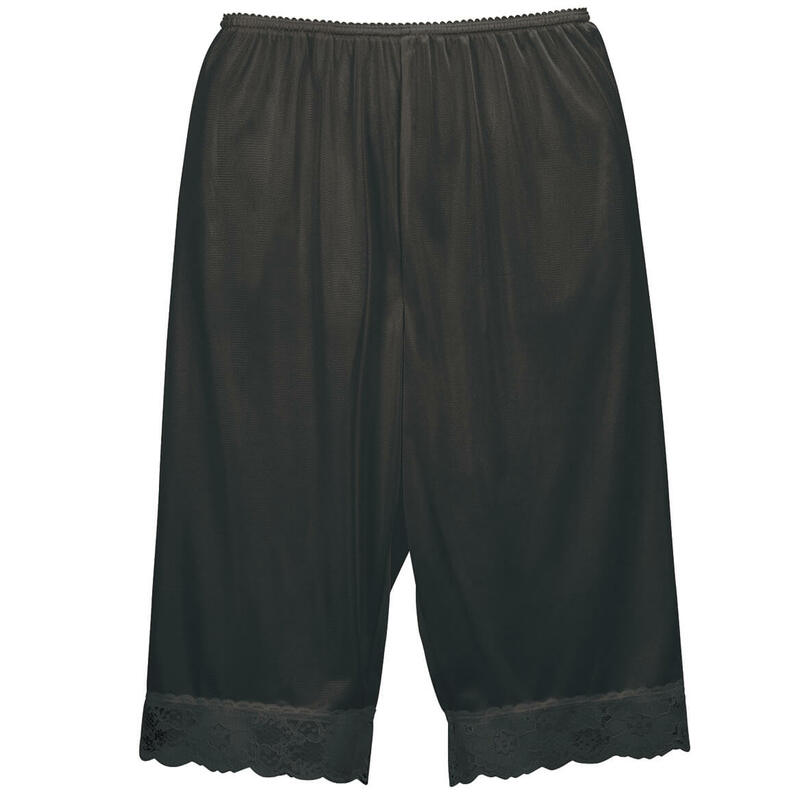 The sizing for the lace pettipants is as fallows: the small is 22" unstretched waist, and 43" hips at the widest point, the medium is 25" unstretched waist, and 45" hips at widest point, the large is 27" unstretched waist, and 50" hips at widest point, the XL is 33" unstretched waist, and 55" hips at widest point, the 2XL are 39" unstretched waist, and 58" hips at widest point, and the 3XL is 42" unstretched waist, and 60" hips at its widest point. We hope this information will be of help to you. I ordered a size twelve - the hem hits just above my knee cap. For me, a perfect length for both hems below the knees and also the floor length. Hope this helps. The pettipants were not long enough--top of the item did not rest on my waist. how do I order beige? BEST ANSWER: Thank you for your question. When selecting the size and color, click on the drop down for the color, you will see the color beige as an option. We hope this information will be of help to you. Are their petti pants for men?